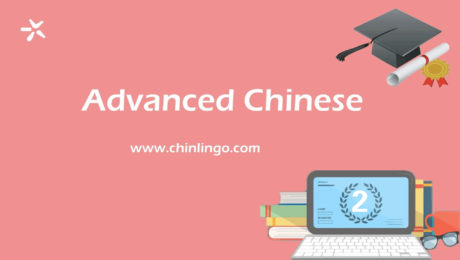 The course seeks to develop language learners’ integrated skills of reading, writing, listening, and speaking at the intermediate level, with a special focus on vocabulary, Chinese characters learning, passage reading and practical writing in daily and business life. Your language learning experience will be complemented with an exploration of culture. 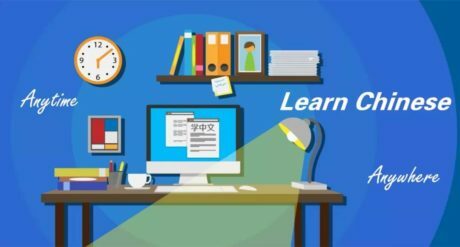 You will be exposed to Chinese culture and history, customs and social etiquette, value systems and identities, and some current affairs.